We’re back, SUMO Nation! 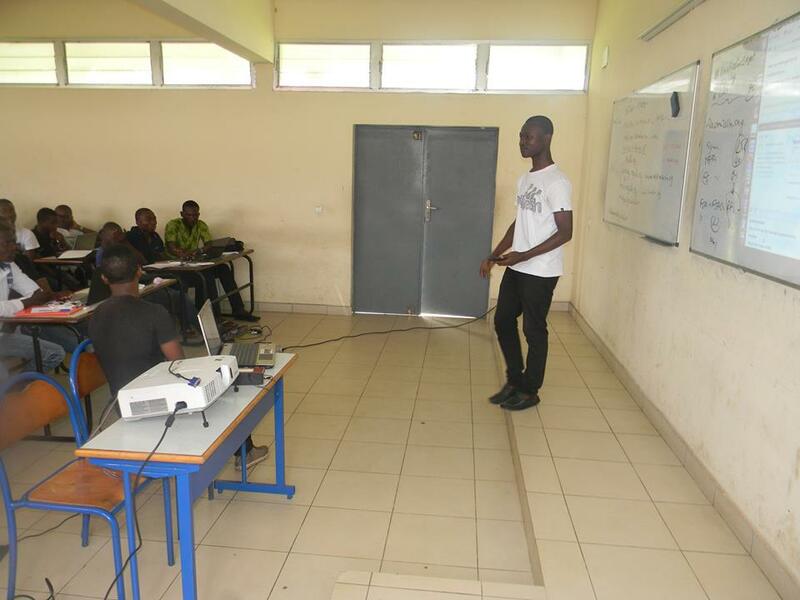 This time with a great event report from Abbackar Diomande, our awesome community spirit in Ivory Coast! 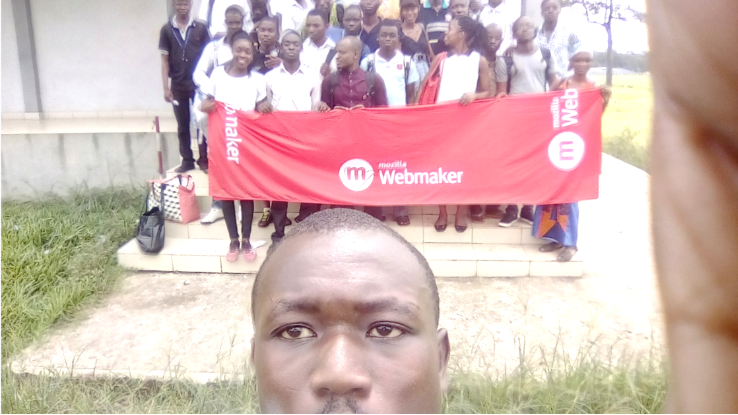 Grab a cup of something nice to drink and enjoy his report from the Mozilla Ivory Coast SUMO Sprint. 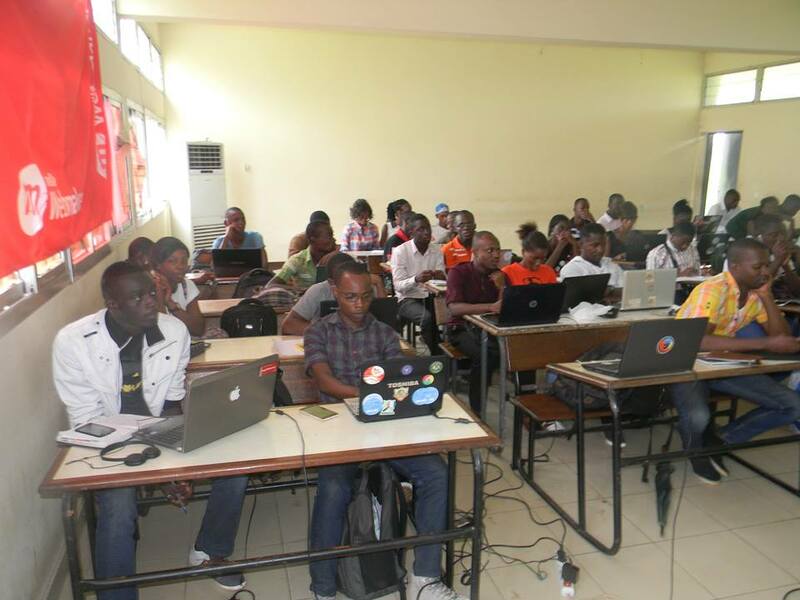 The Mozilla Ivory Coast community is not yet ready to forget Saturday, May 15. It was then that the first SUMO Sprint in Ivory Coast took place, lasting six hours! For this occasion, we were welcomed and hosted by the Abobo Adjame University, the second largest university in the country. Many students, some members of the Mozilla local community, and other members of the free software community gathered on this day. The event began with a Mozilla manifesto presentation by Kouadio – a young member of our local SUMO team and the Lead of the Firefox Club at the university. After that, I introduced everyone to SUMO, the areas of SUMO contribution, the our Nouchi translation project, and Locamotion (the tool we use to localize). They were very happy and excited to participate in this sprint, and you can see that in the photos, emanating from their smiles and the joy that you can read from their the faces. After all presentations and introductions, the really serious things could begin. Everyone spent two hours answering questions of French users on Twitter – the session passed very quickly in the friendly atmosphere. We couldn’t reach the goal of answering all the Army of Awesome posts in French, but everyone appreciated what we achieved, providing answers to over half the posts – we were (and still are) very proud of our job! 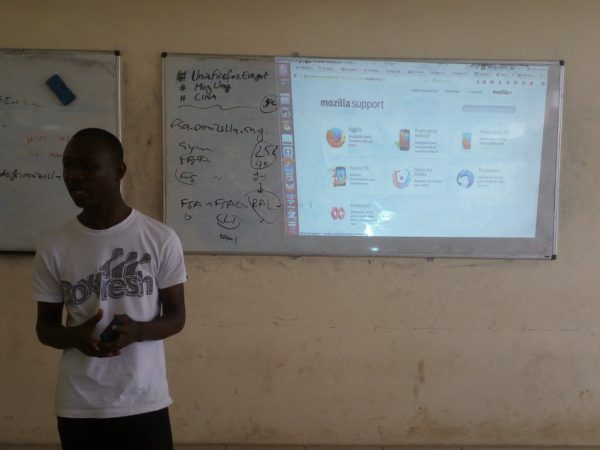 Mozilla and myself received congratulations from all participants for this initiative, which promotes the Ivorian language and Ivory Coast as a digital country present on the internet. Even though we were not able to reach all our objectives, we are still very proud of what we have done. We contributed very intensely, both to help people who needed it and to improve the scale and quality of Nouchi translations in open source, with the help of new and dynamic contributors. The sprint ended with a group tasting of garba (a traditional local dish) and a beautiful family picture.